DESIGN, DISPLAY, PROOF AND PRESS- match without compromise. We have real solutions right now that are easy to set-up, configure and manage. Complete affordable solutions that ensure consistent and accurate color every time. Select the solutions that's right for you; solid entry level color accuracy or full blown ISO 12647-7/8 and G7 compliant prints, including print verification. Processing of PDF/X files, process PANTONE spot colors as well as linearization, profile and job color optimization. We have proofing solutions that deliver the results without the headaches and the idiosyncrasies of many other products. We offer only proven products with a large installed customer base, an extensive support network (beyond our own) and award winning results. Your competitive strength lies in your ability to offer better service and higher quality at prices that make you number 1. We understand and we can help. Contact us today. Lets talk about your needs and lets discuss what we can do for you. 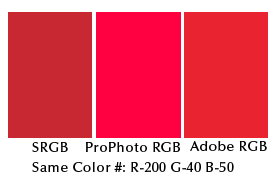 Do you need a proprietary color profile	for	your	system? Do	you need training on a specific piece of equipment or with a specific software program? Do you need some general help in setup and workflow? Do you need your monitors or printers calibrated and synched? These are our strengths. We can work with you remotely or at your site to provide you a wide offering of color management training and support. We have technicians available nationwide. 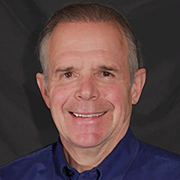 You have faith in the quality of your image file, you believe your monitor is pretty accurate, and you may have even had better print results before, but now your printed output is way off the mark. This is a common problem. Unfortunately there are many possible reasons that this is happening. With more than a decade of hands-on experience we can quickly get to the cause of the problem and take you through the steps to correct it. WYSIWYG- "what you see is what you get" is widely misunderstood concept. 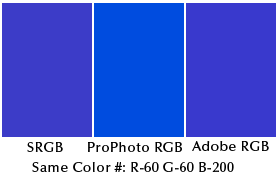 Many fact0rs affect apparent color on the display and apparent color on the printed output. 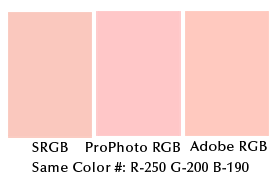 There are also inherent differences between the display color and printed output color that limit how close they will appear. 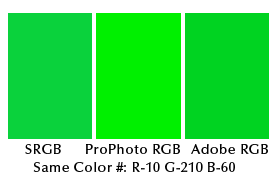 Many users, including many professionals, do not understand the steps required to bring display color and printed color as close as possible. 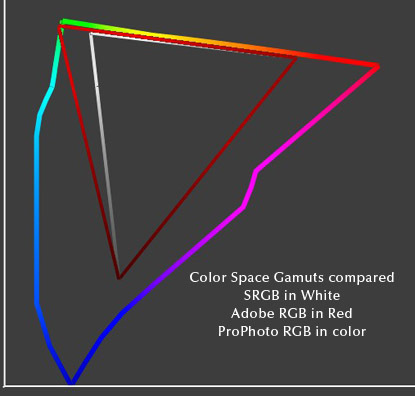 Often the steps they take to correct the situation make the original problem worse and in addition destroy an accurate color managed workflow. 1. We insure that your files are stored and presented in your system correctly and make suggestions for file optimization. 2. We confirm the hardware set-up of both the monitor and the printer. 3. We confirm that the color settings in your system and in your programs are correct and optimized. 4. 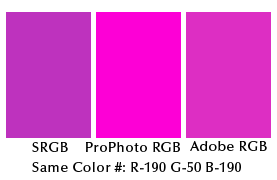 We confirm that the proper color profiles are on your system. 5. We cover the actual steps and settings for printing from your programs. I am worried that I am not bringing my files into the system correctly. Remember the old adage Garbage in = Garbage out. Most digital cameras and scanning devices do a great job of capturing image and color information. 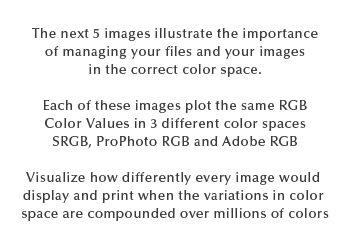 However, how you bring them in to your system determines the quality of image you will be working with and ultimately the quality of your prints. This is one of the most critical steps in your workflow. We can help you to protect and optimize your captured images when you bring them into your system as well as when you print them out. I can't install and/or find my printer on my network. This is one of those problems which you either know how to deal with or not. Troubleshooting this kind of issue is not for beginner/intermediate system users. We have the expertise to assist you in getting your printer recognized and printing. You can arrange for support by calling (877) 775-6680. If our staff is unavailable please leave a message with your name, phone number and general description of your support needs. Please speak clearly. You can also e-mail us at sales@managecolor.com. A support person will return you call as soon as possible. When we call please be prepared to supply contact information, e-mail address and details of the reason for your call. We will ask additional questions to determine how best to support you. You may be asked to complete an easy questionnaire regarding your equipment, operating system and applications. 1. If we determine that you can take advantage of our on-line support you will be emailed a short agreement for your OK. We will take your credit card information and before beginning our session charge your credit card $57.50- our minimum charge. See on-line support below. 2. If we determine that you require additional equipment, software or on-site support we will provide you a written quote for the items and our service. We have a network of color specialists that can provide on-site support and service in almost any location nationwide. See on-site support below. An on-line support session maybe available to you on an immediate basis. Otherwise we can arrange a call back as soon as possible or at a specific time by appointment. Support by telephone with Webex computer to computer control. 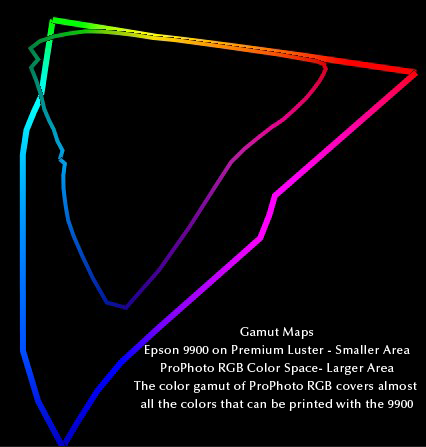 Permits us to provide virtual on-site support for your color management and printer configuration issues. After you join the Webex support session we initiate - it is as if we are sitting right at your computer. We communicate by telephone as we diagnose your issues, discuss our proposed solutions and undertake the neccessary changes. We show and teach you how to work with the solutions and monitor you as you complete the steps yourself. You are not billed during the time of initial information gathering and payment processing. Billable time begins when the support by telephone or telephone and Webex computer control commences. Minimum billing is for 15 minutes. As mentioned, we have a network color specialists that can provide on-site support in almost any location in the U.S. and in many countries outside of the U.S. Our support specialists have extensive knowledge in every aspect of color management, prepress and printing workflow. All on-site support, and equipment and software purchases are presented in written quotes. We will discuss our recommendations and the quote so you can ask for additional information and no charges will be incurred until we have your written approval. The cost of on-site support will vary depending on the block of time and the hardware and software that may be included in the package. The	following	will provide a general idea of the cost. By utilizing our support services you acknowledge agreement to the terms and conditons set forth below and to any additional terms provided to you in our terms and conditions email. The terms and conditions include but are not limited to the following: 1. You give us permission to make the initial minimum charge on the credit card you provide us and to make subsequent charges to your credit card based on the fee schedule set forth above in the section on-line support; 2. support is provided on a best effort basis. Conditions may exist at your location that prohibit our ability to assist you or that are beyond our control. We therefor can not guarantee that our efforts will result in a solution to your problem. Charges as stipulated will be incurred by you even if your problem is not resolved; 3. You may request that fees be adjusted but we alone, at our sole discretion, have the authority to adjust fees; 4. If you allow us to remotely control your computer and make modifications for the purpose of solving your support issue, we will be held harmless from any issues or loss resulting therefrom. 5. In any event, the maximium dollar amount of liability resulting from our providing you service or goods shall be limited to the amount you have paid for that specific incident of support and/or provision of goods. You will also be provided a form by email priior to our session that specifies our on-line support terms and conditions, if you do not receive this form it is your responsibility to contact us. The terms and conditions of on-site support shall be included in the written proposal we will provide you. Regular hours: 9:30 a.m. to 4:00 p.m. Pacific Standard Time. Prices, specifications, information and images are subject to change without notice. Not responsible for typographical or illustrative errors. Manufacturer rebates, terms, conditions, and expiration dates are subject to manufacturers printed forms. 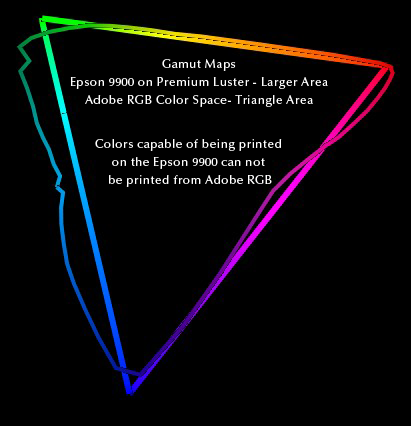 Our site contains copyrighted material and images used by permission from manufacturers that include but are not limited to Epson America, Inc, Xrite, HP, ColorBurst and Xerox, all rights reserved.